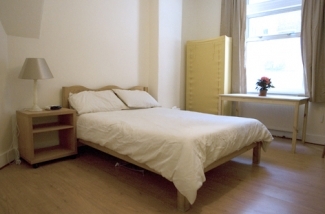 Comfortable one bed flat in the heart of Bloomsbury. Close to all major transport links, including Eurostar (5 minutes walk) and tube links to Heathrow (Russell Square, just 5 minutes walk away). The flat is close to the British Museum and British Library (at 5 minutes walk), and 20 minutes walk from Oxford Street and the theatres and attractions of the West End. Excellent shopping facilities are found at the Brunswick Centre (2 mins) and Covent Garden (10 mins). Coram's Fields, with its children's playground and city farm is just 10 minutes walk away. 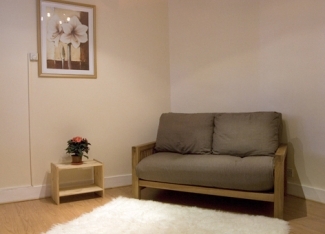 The flat is in a secure block in a quiet street with all home comforts. 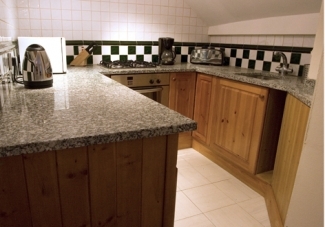 It comprises a large double bedroom, large lounge with comfortable double sofa bed, bathroom and kitchen. 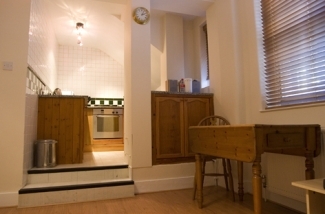 The flat is an ideal base for sightseeing in London, or taking a trip out of town.